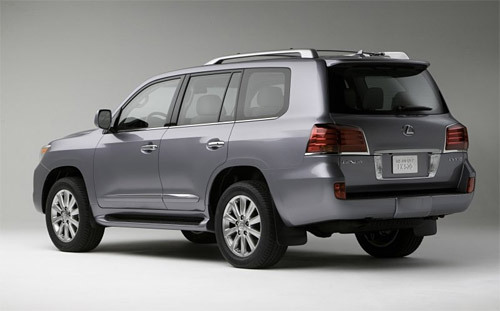 The newly-redesigned 2008 Lexus LX 570 will start at $73,800, according to a dealer announcement that made it’s way to Autospies. It’s a $6,405 jump up from the outgoing LX 470, but there’s some significant new features (Crawl Control and front/side cameras, for example) that no doubt added to the production cost. Nothing all that surprising, but interesting nonetheless.